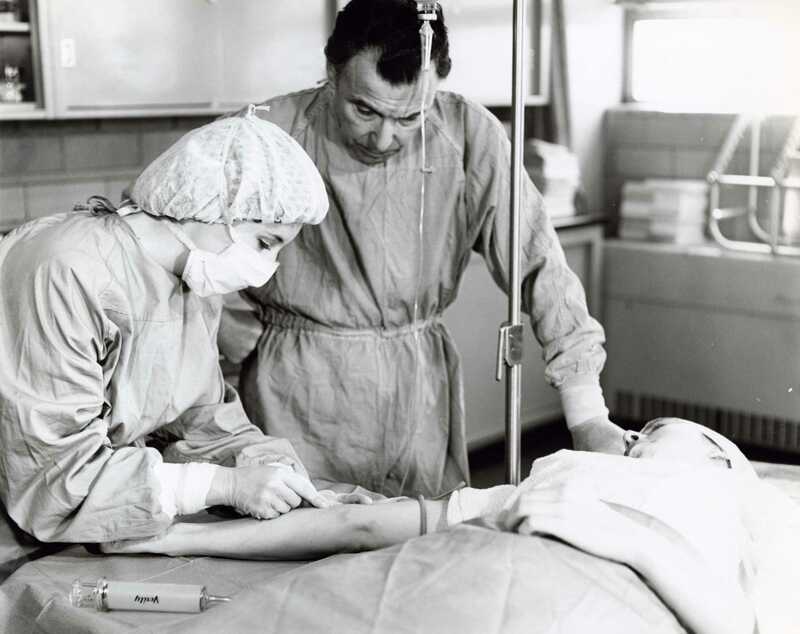 Health technology education has been conducted at Cincinnati State since 1967, when the college was called Cincinnati Cooperative School of Technology. 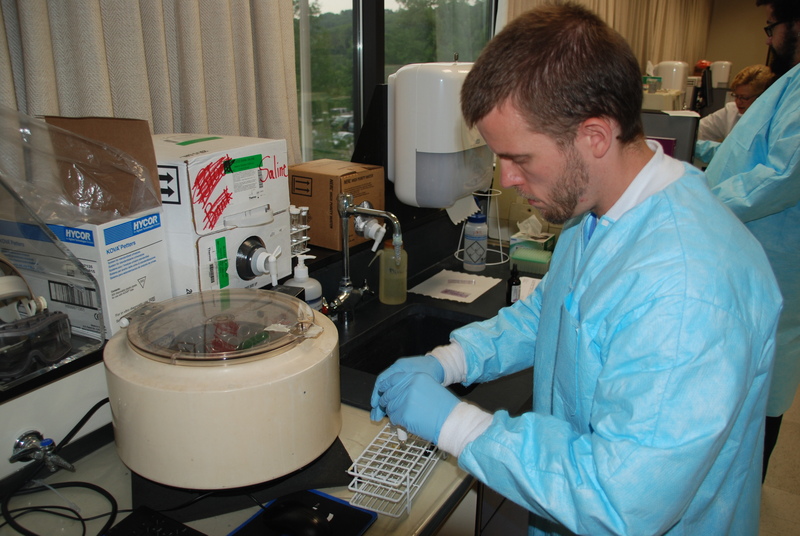 Originally, the health programs were referred to as Clinical Technology, and included two degree options: Medical Assisting and Medical Laboratory Technician. 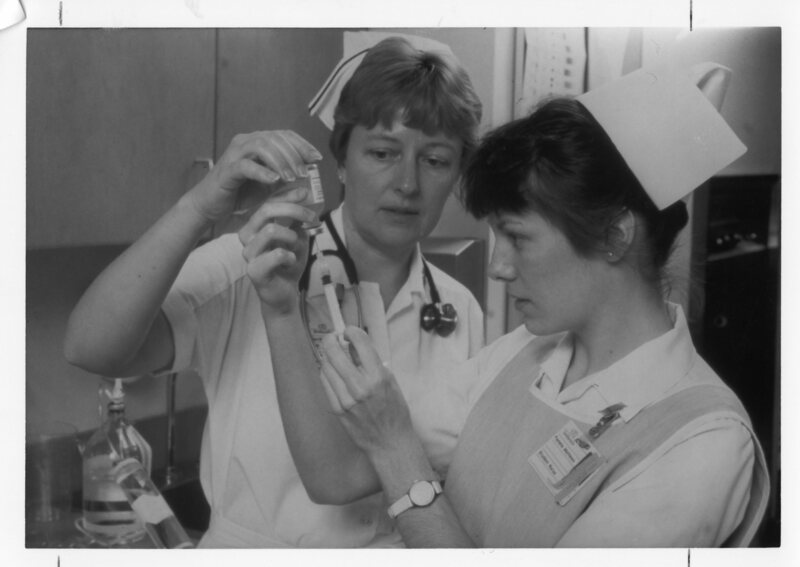 Just two years later, in 1973, the name was changed again to the Department of Allied Health. 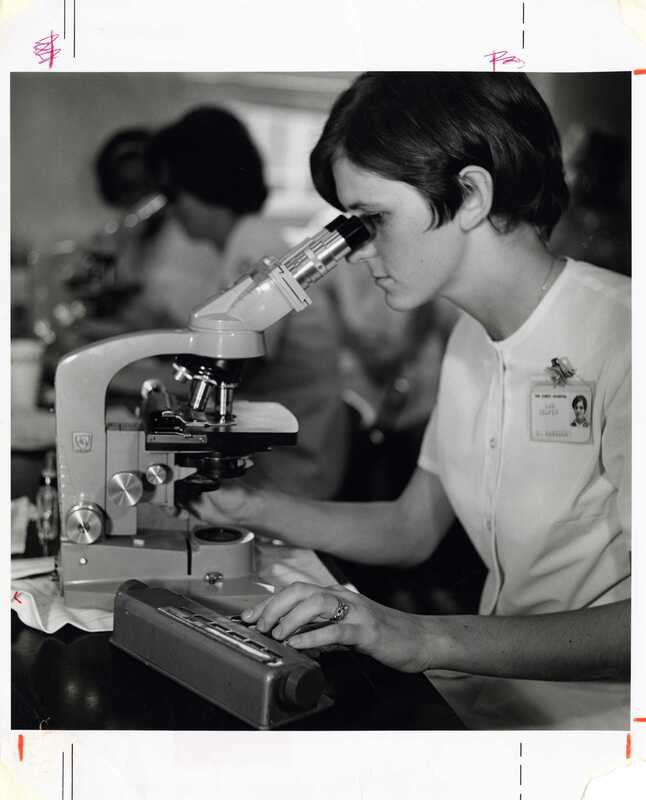 In 1976, the college added several new programs including Dietetic Technology and Respiratory Therapy Technology. 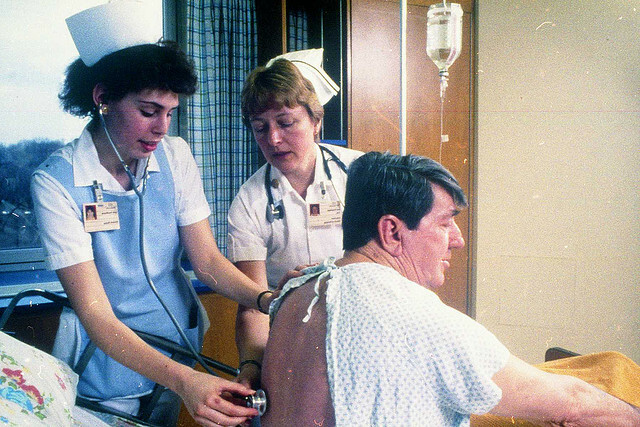 Respiratory Care Technology was started in 1976. 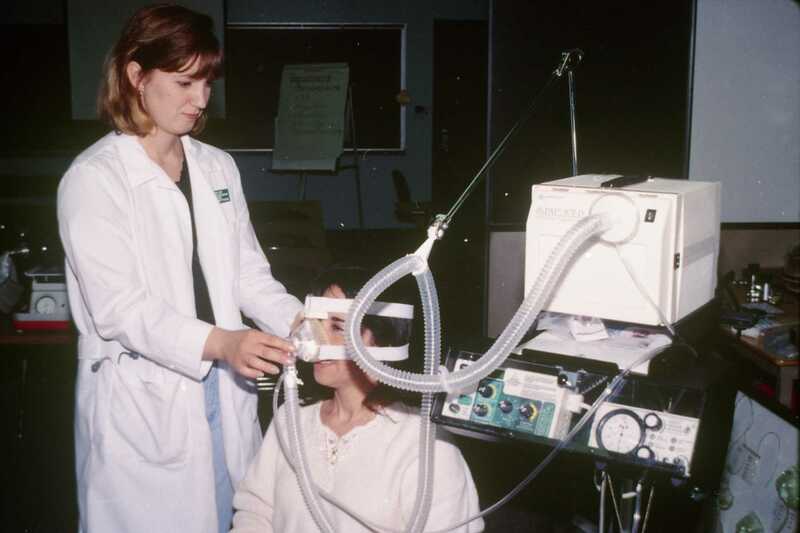 Originally referred to as Respiratory Therapy Technician, this program provided students with a wide range of clinical skills in all areas of respiratory care, including bedside pulmonary care, life-support systems management, diagnostic testing, pulmonary rehabilitation, and long-term care. 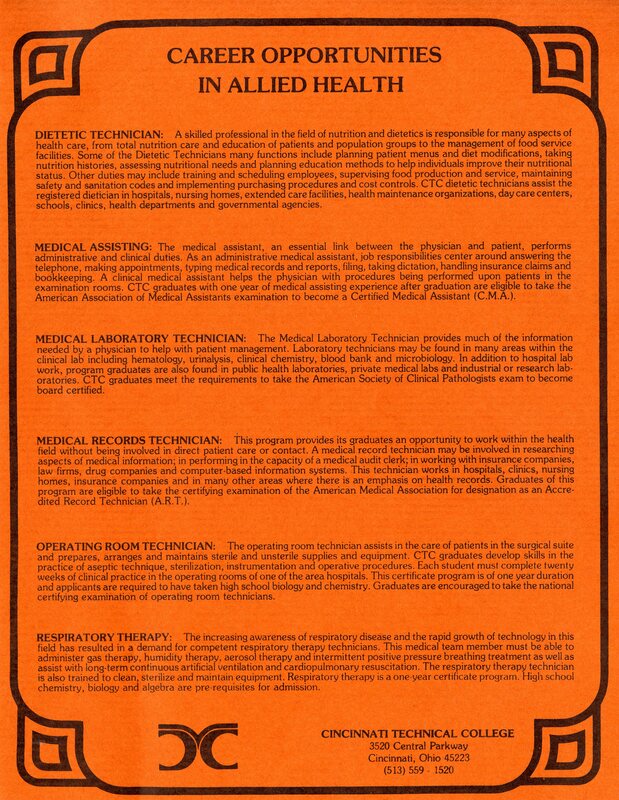 In 1980, the name of the department changed again to the Health Technologies Division. 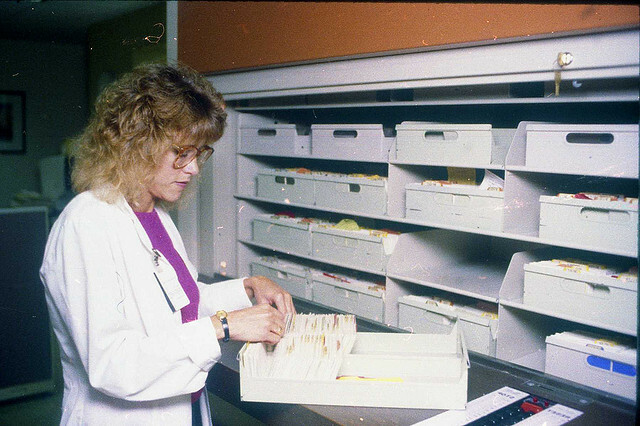 The Occupational Therapy Assisting Program started Fall 1986 and was the first program of its kind in Southwest Ohio. 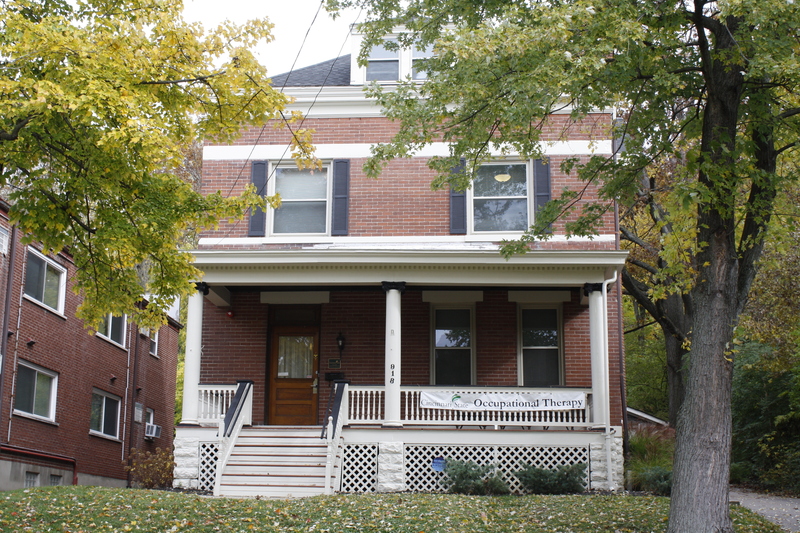 On November 10th, 2011, the Berke family donated a house on Ludlow Ave. (across from the College) to use as a real-world instructional lab for OTA students; it is now known as the Eileen Berke Occupational Therapy Center. 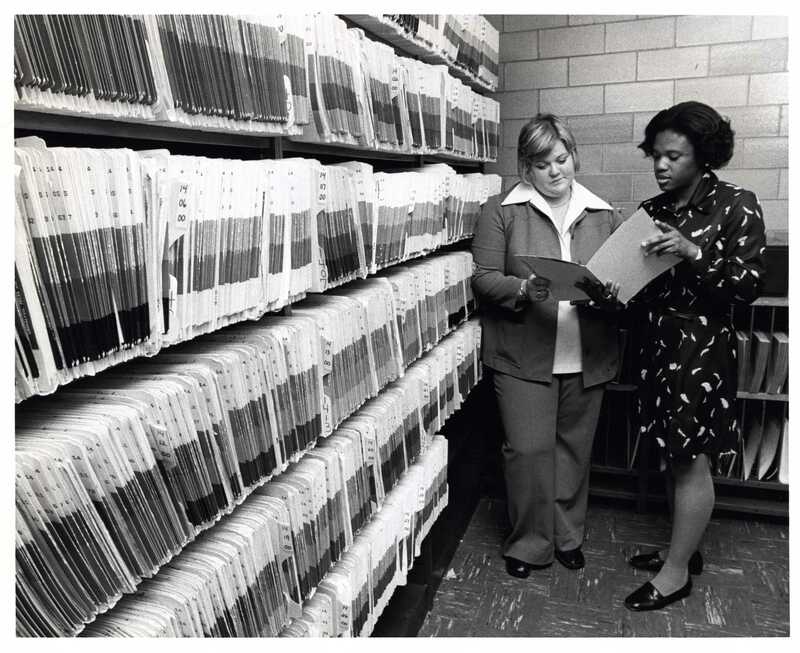 In 1972, Loss Control and Security Administration was offered by the Department of Business Technology as training for employment in industrial security. 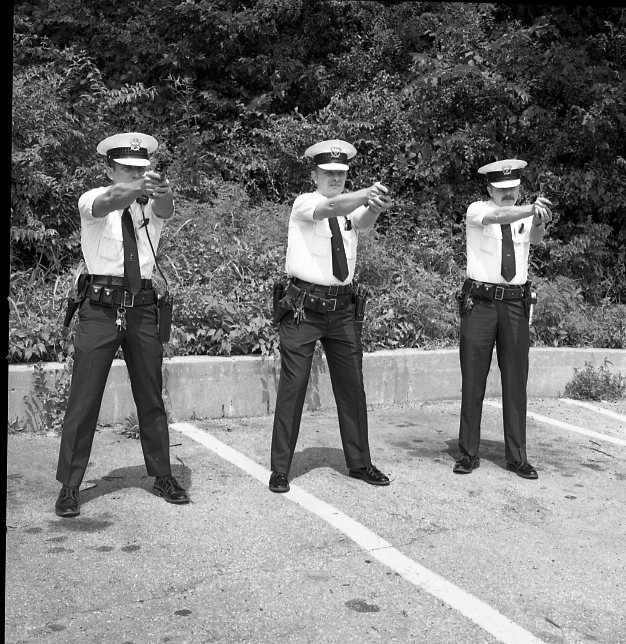 Today’s associate degree in Law Enforcement was initiated in 1991 through the Continuing Education program in cooperation with Cincinnati Police. 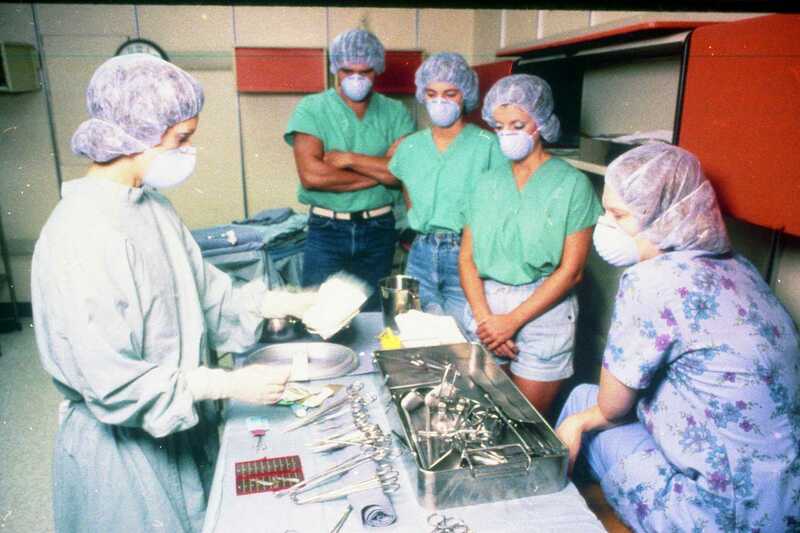 Cincinnati State’s Nursing Program started in September 1989 as a joint program with Bethesda Hospital; all classrooms were housed at the hospital until the Health Professions Building was opened in 1994. 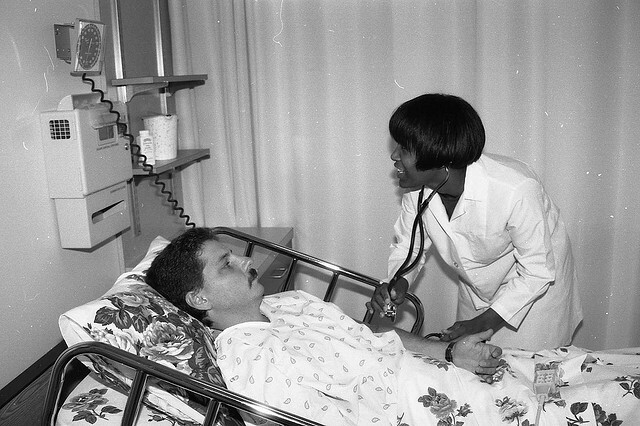 In 1991 the Nursing Program graduated their first class of 121 students; and since the program began, nursing has been the largest degree program at Cincinnati State. 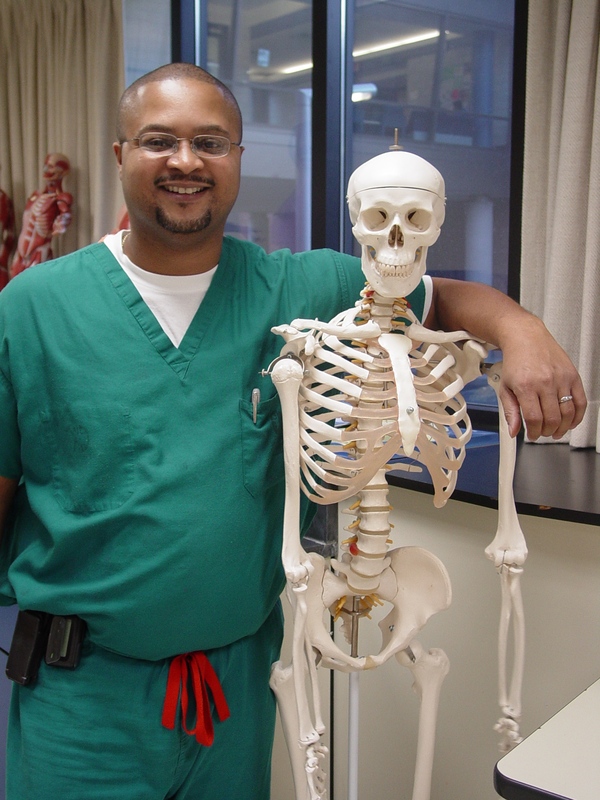 Emergency Medical Services Technology started as a certificate program in 1997 through the Health Technologies Division. Today, the college offers several EMT degree options, including both a paramedic and basic certificate. 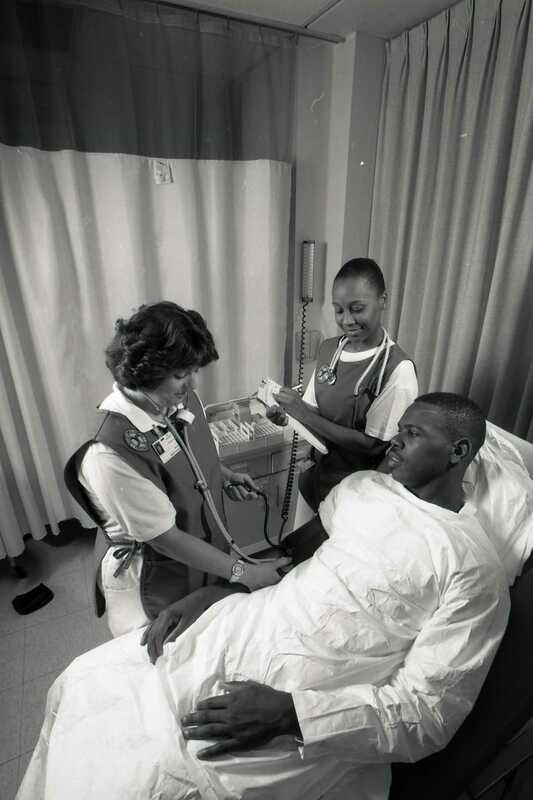 Health and Fitness Technology was first offered in Fall 1998. In addition to the associate’s degree, the program offers several certifications in specialized areas of health and fitness. These areas include aquatic fitness instruction, group fitness instruction, Pilates mat instruction, personal fitness training, resistance training, fitness instruction for special populations, and certification in lifeguarding and scuba diving. 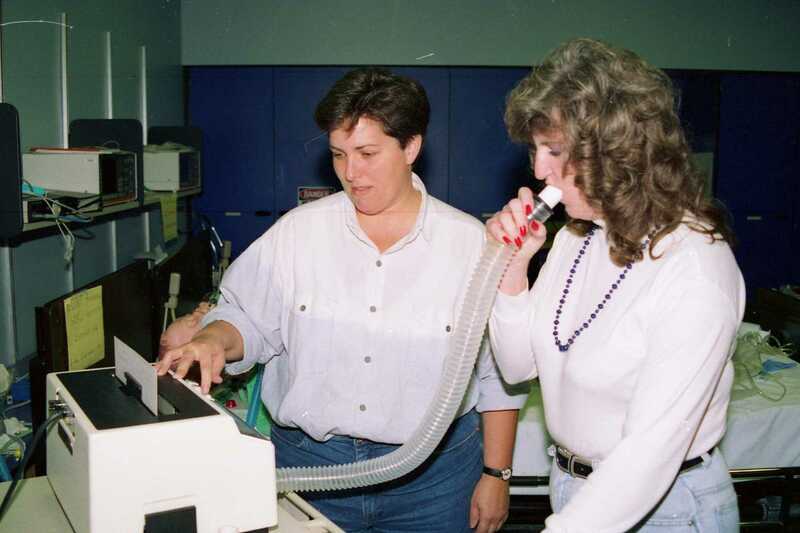 In 1999, the Career Fire Fighter Certification was offered by the Health Technology Division. 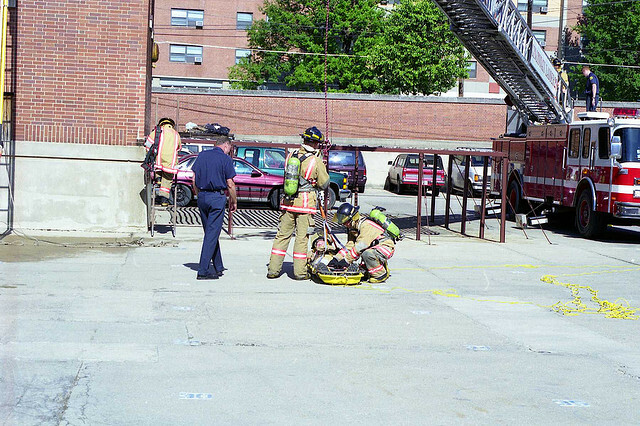 The name of the program was changed to Fire Service Technology in Fall 2000. 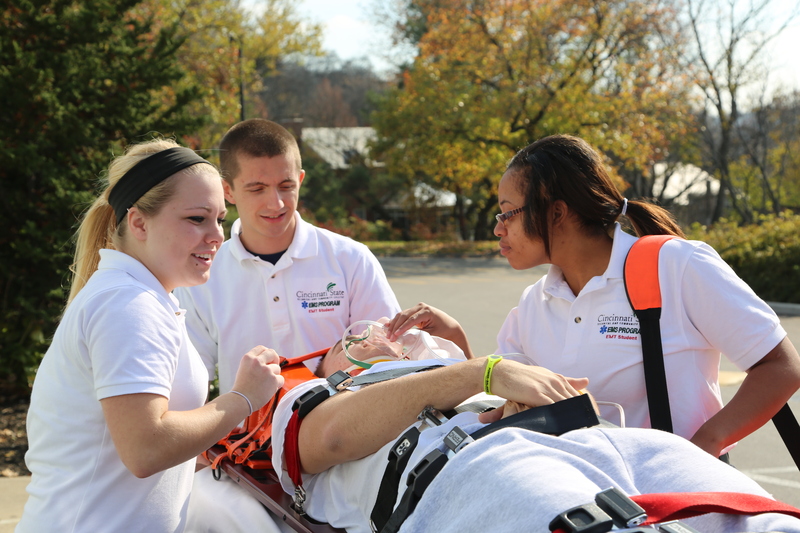 The program prepares students to become firefighters and emergency medical technicians (EMT). In 2004, the current name, Health and Public Safety Division, was adopted, and the many public safety and health programs were brought together in the new division. Great piece on the evolution of the College!